See your company name made out of pine wood. 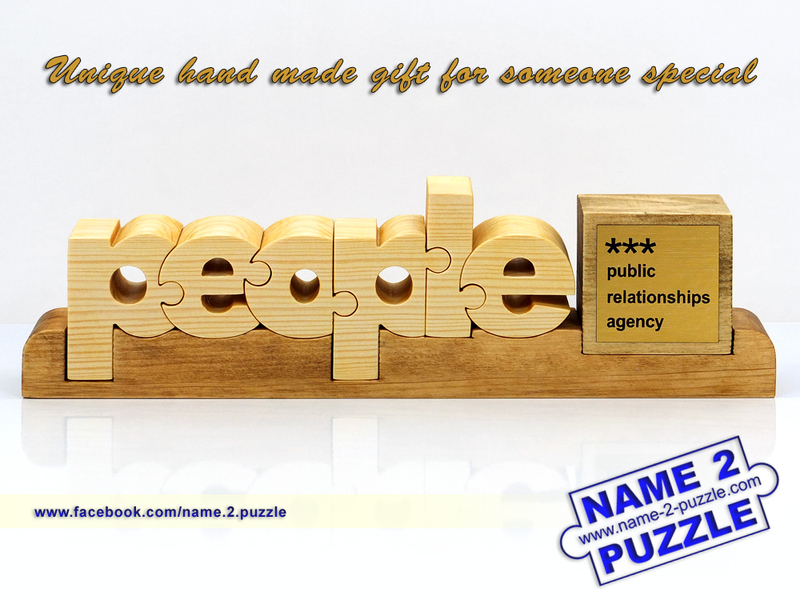 They are a perfect gift for your boss and your colleagues. They are perfect for every occasion and you can add a personalized message which will be engraved with a laser on a metal band.